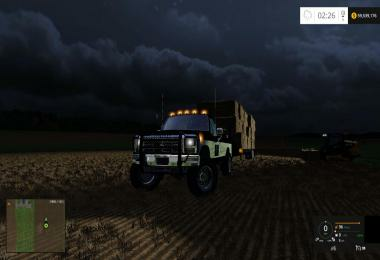 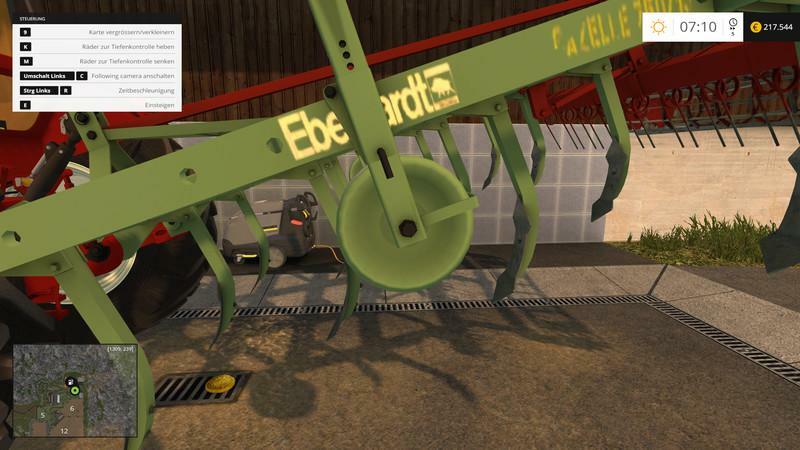 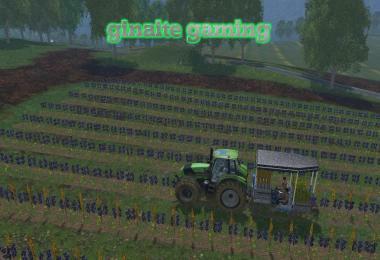 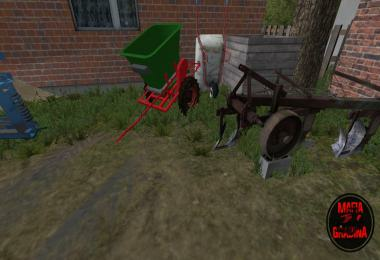 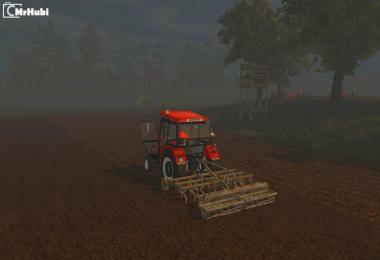 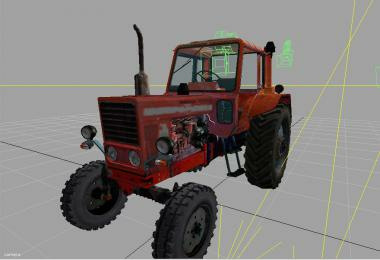 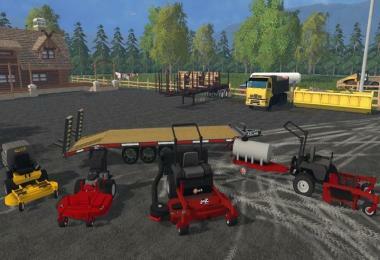 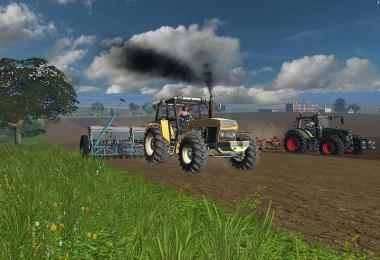 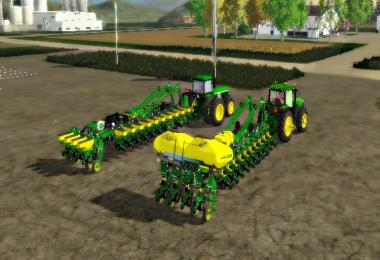 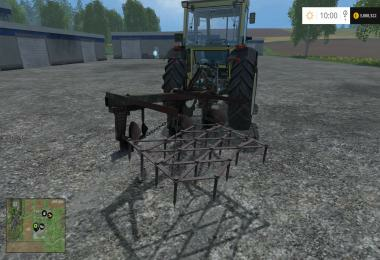 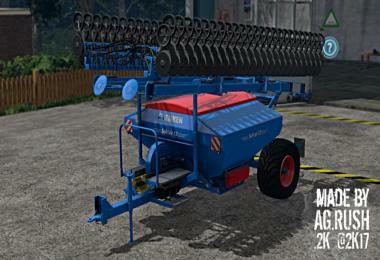 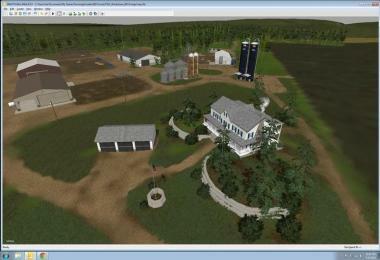 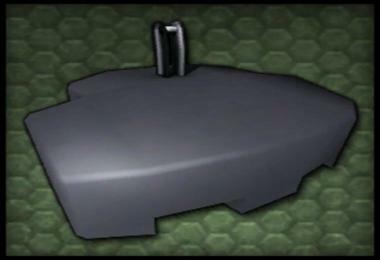 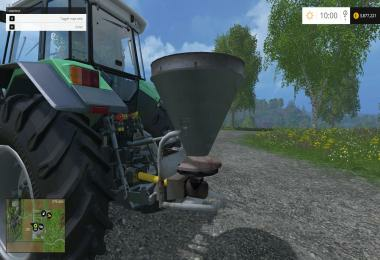 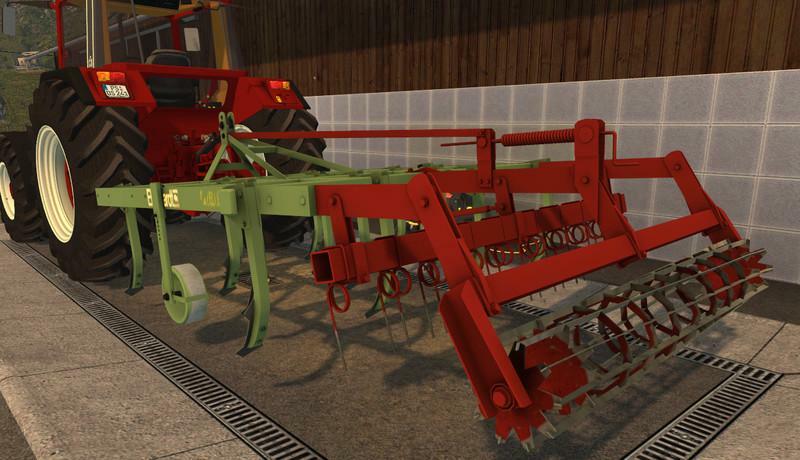 Today I want to introduce you to my Eberhardt cultivator for download. 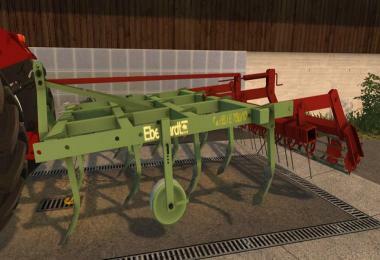 He has a working width of 3 m and is designed for smaller businesses. 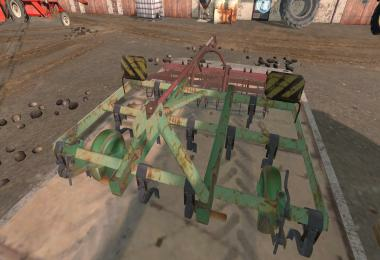 The support wheels are adjustable on the cultivator. 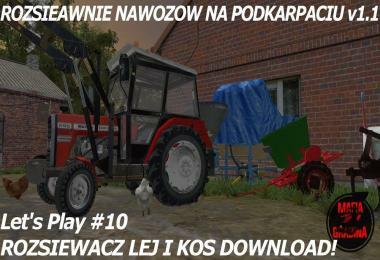 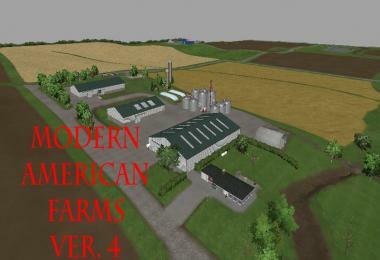 The mod can be publisched on other sites for download, but only by using the original download link and credits http://ul.to/l6jxa0wl!